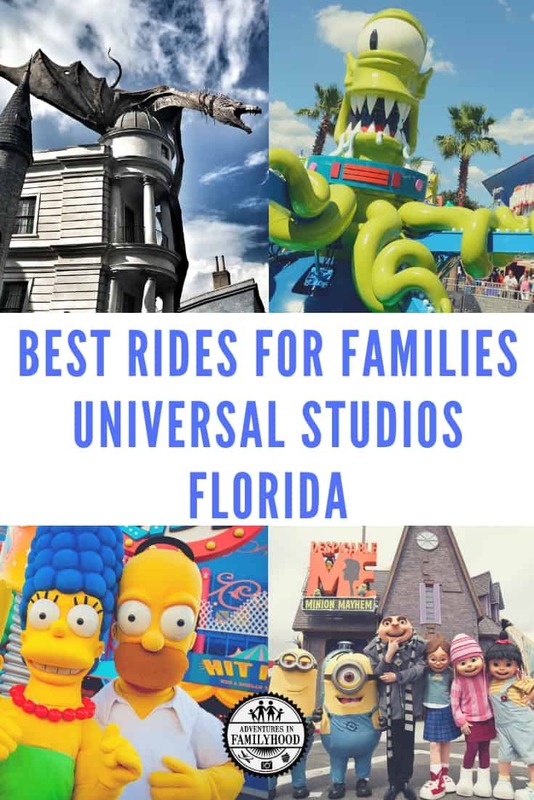 Considering a trip to Universal Orlando? 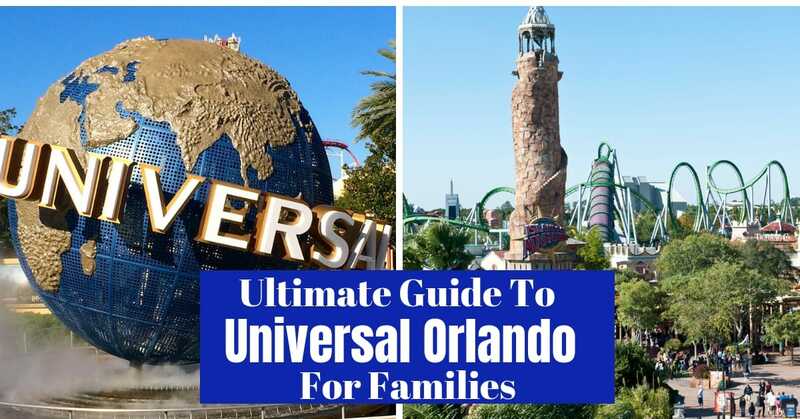 I’m answering all the burning questions families may have during the planning process with the Ultimate Guide to Universal Orlando for Families. I recently visited Universal Orlando Resort as part of We Grow Retreat 2018 sponsored by Universal Orlando Resort and Mediavine. All opinions are my own. 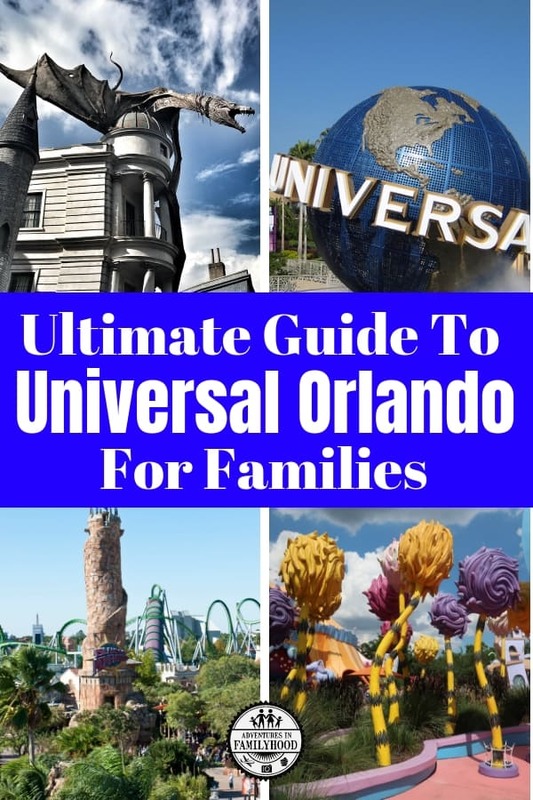 There is a common misconception among families that Universal Orlando is a place you should wait to take your kids to until they are older. Up until recently, we were one of those families. 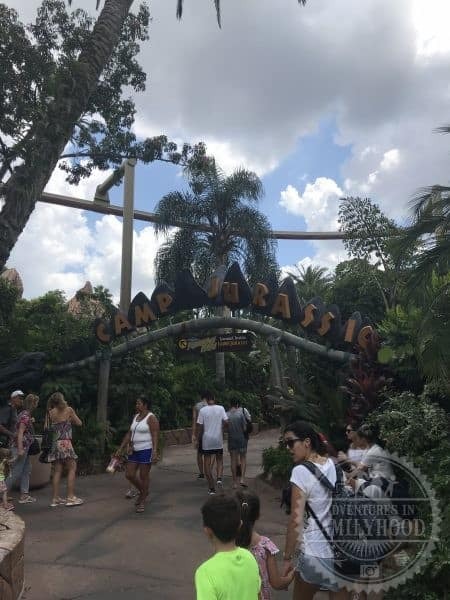 Thanks to We Grow Retreat and Universal Orlando Resort, I had the opportunity to see first hand just how awesome Universal Orlando is for kids of all ages. From rides to food to ensuring families have a stress-free visit, Universal Orlando is a place for the whole family. Universal Orlando consists of 2 parks, Universal Studios Florida and Universal’s Islands of Adventure. Each park is uniquely themed. Universal Studios Florida opened in 1990 and is 107 acres of fun. Here you’ll find rides and attractions that are based on pop culture and your favorite Hollywood blockbusters. You’ll have the opportunity to go beyond the screen and find yourself a part of the action. Universal’s Islands of Adventure opened in 1999. The 101 acre park has you enter lands or islands, where everything is real. The islands are themed after books such as Jurassic Park and Harry Potter. You’ll see characters magically come to life through some of the most innovative rides and attractions ever made. The Universal Orlando mobile app makes planning your trip and enjoying your visit a lot easier. The app allows you to navigate all that is going on in the parks. Check out parade show times, character meet & greets, attraction wait times and more. For pricing on multi-day tickets visit the Universal Orlando website . Children under three years of age receive complimentary admission into every Universal Orlando Resort theme park! For first timers, I would suggest a 2-day park-to-park ticket. This ticket will allow you to easily visit both parks in one day, then come back for another visit so you don’t miss out on any of the fun. Want to save money on tickets? 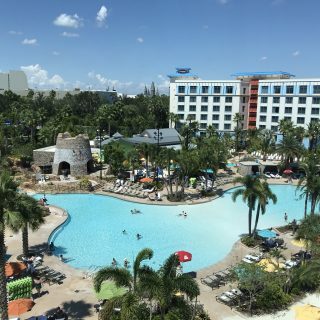 Consider staying at one of Universal’s on-site resorts and purchasing a package. Do you spend a lot of time waiting in line? No one likes waiting in line, especially kids. Universal has a way to let you and your family spend less time waiting in line and more time having fun. Upgrade your base ticket by adding a Universal Express Pass. Universal Express Pass allows you to skip the line at participating rides and attractions at both theme parks and ride when YOU want. Universal Express Pass – lets you bypass the regular lines one time per participating attraction. Universal Express Unlimited Pass – allows you to bypass the regular lines an unlimited number of times per participating attraction. Universal Express Pass could be worth it for families with younger kids. The flexibility of being able to ride when you want gives your more opportunity to see other attractions in a shorter amount of time. Universal Express Pass Unlimited allows you to ride your favorites over and over with the shortest wait. If you stay on-site at Loews Portofino Bay Hotel, Loews Royal Pacific Resort or Hard Rock Hotel, you’ll receive complimentary Express access for the duration of your stay. 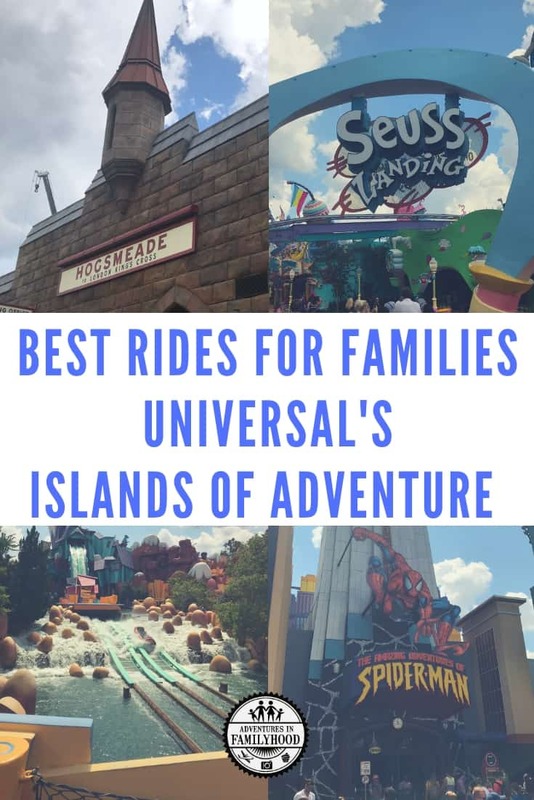 What are the Best Rides at Universal Orlando for Families? 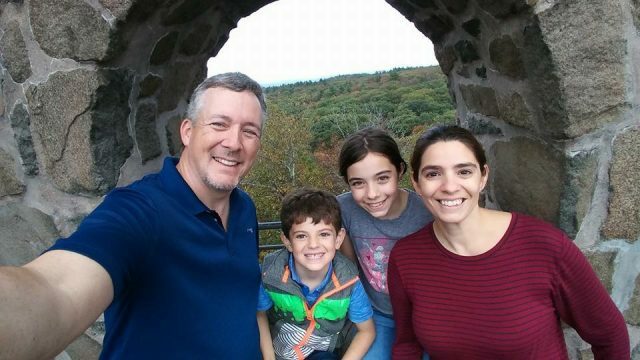 One of the main reasons we haven’t brought our kids to Universal Orlando yet was the misconception that it was all thrill rides and roller coasters. That couldn’t be farther from the truth. Universal Orlando has rides and attractions for kids of all ages. While these rides are great for younger kids, check the height requirements as some have a minimum and maximum height. Sometimes kids get their heart set on riding a particular ride only to find out that they’re not tall enough when they get to the ride. Not sure if your kids are tall enough? 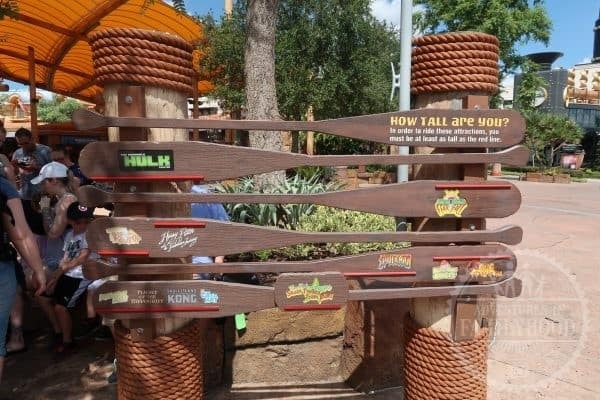 Height charts are conveniently located at the entrance to each park. Have your kids stand next to the sign and find out in one shot which rides are a-ok. If some kids in your party are too small or unwilling to go on a particular ride, but you want to experience, take advantage of their “child swap” program. Each ride and attraction has a child swap area where one member of your party can wait with the kids while the rest of your party rides. Once they are off the ride, swap places and whoever rode can stay with the kids while the adult(s) who sat out get the opportunity to enjoy the ride right away. 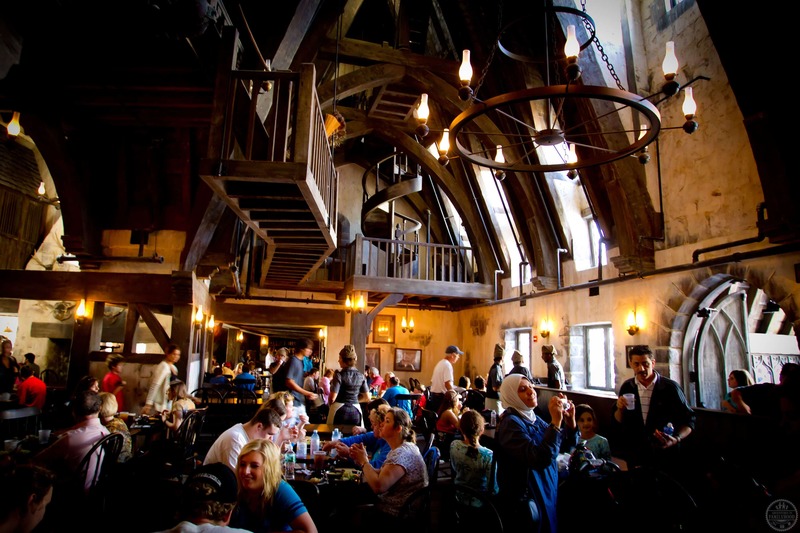 Where is the best food for kids at Universal Orlando? 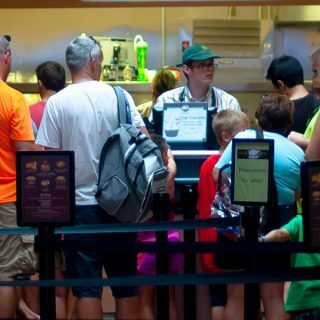 There are more than 10 dining locations in each park. Depending on what your family is in the mood for, there is a place that will satisfy your appetite. These suggestions offer a wide variety of meals on their menus. Leaky Cauldron – The Wizarding World of Harry Potter – Diagon Alley – Features traditional British fare including Bangers & Mash, Fisherman’s Pie, Toad in the Hole, Ploughman’s Platter and more. Fast Food Boulevard Featuring all your favorites from The Simpsons — Krusty Burger, Chicken and Waffle Sandwich, Fried Seafood, Pizza and more. Mel’s Drive-In Modeled after the famous restaurant in the classic film American Graffiti, Mel’s Drive-In features burgers, chicken, salads, milkshakes and more. Family Food Saving Tip: Order the Great Feast. It serves 4 and comes with salad, rotisserie chicken, ribs, potatoes and corn on the cob. You can pre-purchase one of four dining options at a great value and take the stress away from planning out your family meals. Once you’ve purchased a dining plan, all you have to do is select a venue at the theme parks or Universal CityWalk, present your dining plan card for payment and enjoy mealtime with your family. A visit to Universal Orlando involves a lot of walking. That can be strenuous on little ones. Should you opt to not bring your own stroller, stroller rentals are available at the entrances of both parks. Single or double strollers are available for renting. Ready to take the next step in planning your visit? 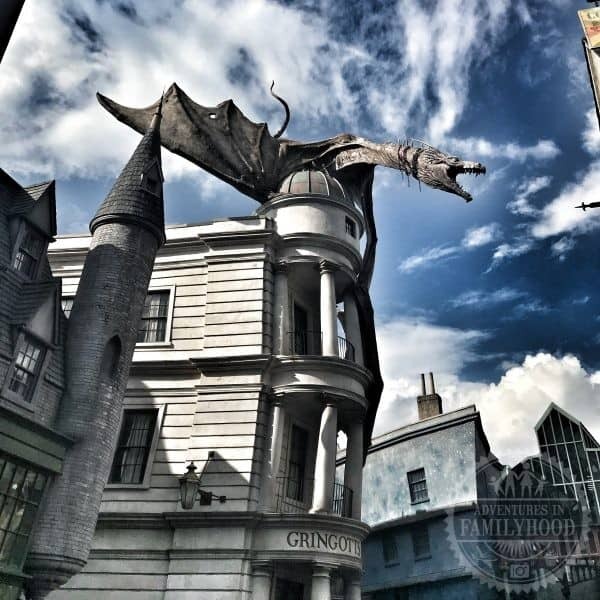 Head over to the Universal Orlando Resort site to check out what’s new and their package and ticket options. 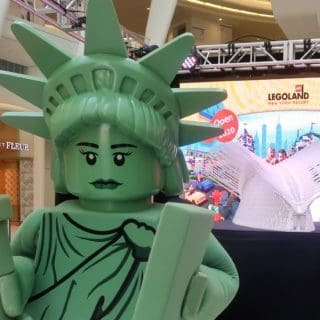 You can also follow Universal Orlando Resort on Facebook, Twitter, Instagram, and Pinterest. Thank you so much for taking the time to visit us! We Grow Retreat was an absolute blast, both professionally and personally! Thanks for being a generous sponsor!